The energy industry is undergoing huge transformation and facing important challenges. 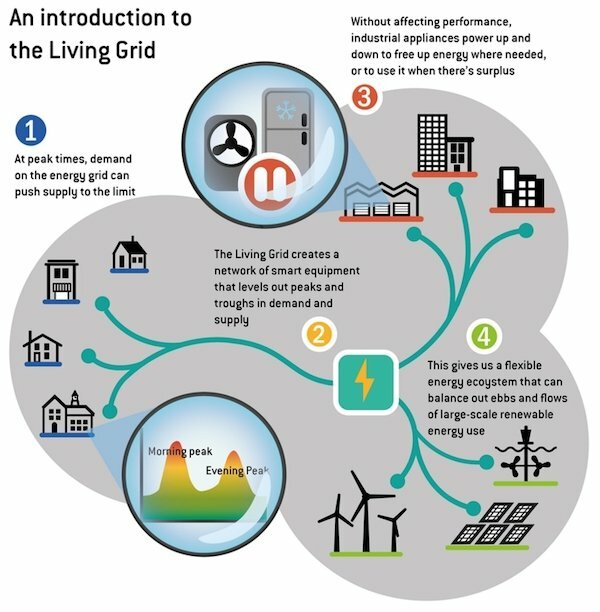 Focussing on the electricity sector, it is not just distributed generation and non programmable renewable energy sources, nor the new opportunities linked to demand response. Over the last decades we passed from a model based on one or few large companies dealing with generation, distribution and supply to a liberalised market with a growing role played by small producers (prosumers). This is dramatically changing the electricity market and the way it works. I made some considerations at the AIEE symposium “Current and Future Challenges to Energy Security“. My presentation opens by highlighting the path towards 2030 and the role of energy efficiency and renewable energy sources. 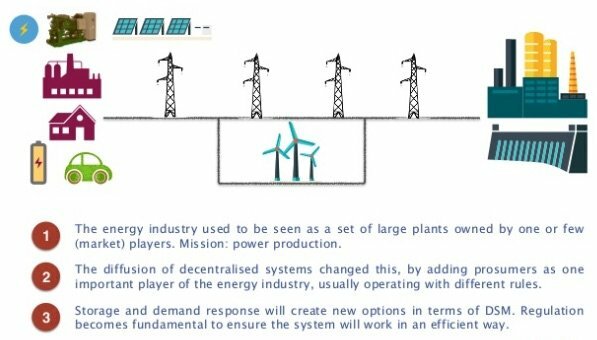 I then show the steps of the transformation of the electricity sector from monopolies to distributed generation and the new demand response options made available by IoT and storage.